Spring is in bloom outside! Welcome spring into your home by decorating for Easter. A very simple way to decorate for the Easter holiday is to put on a wreath that you make by yourself. Make your entrance even more welcoming with a festive wreath. There are so many materials and them you can choose to make an Easter wreath, fresh flowers, papers, tutus, Easter egg ornaments and so on. Fresh flowers like late flowering daffodils, tulips and late hyacinths look lovely by the front door and the hyacinths will add a lovely scent. It’s as easy as adding beautiful, fresh flowers inside to enliven your home and decorate for Easter. Easter decorating doesn’t have to be all about ceramic bunnies and plastic eggs. In fact, wreath are a natural way to add color and set the mood for a joyful Easter and spring season inside your home. Collect a lot of embroidery floss in lovely pastel Eastery colors and make this lovely Easter wreath with them. It is a simple and easy DIY, so pretty and delicate to hold up year after year! Tutorial: Wine and Glue. 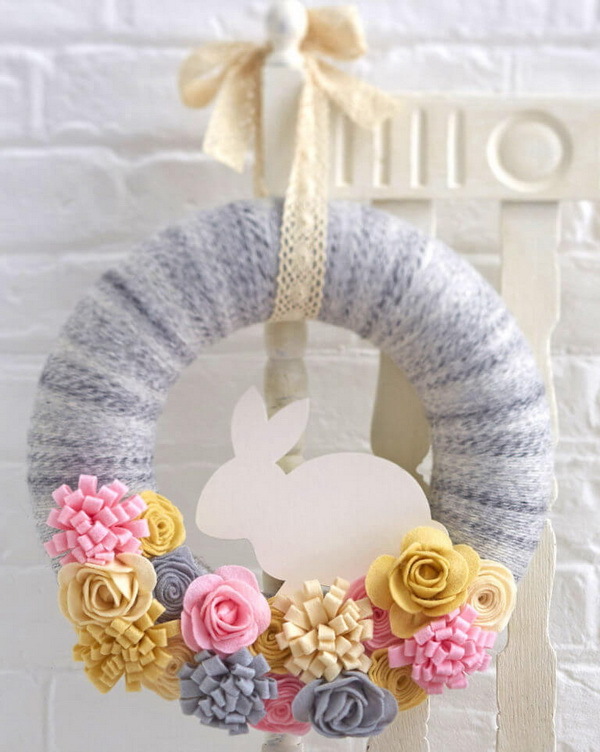 Celebrate the spring season and Easter Day with this homemade Easter Bunny Wreath. What you need are some green leaves, little flowers, ribbon accessories. Tutorial: Sprinkle Some Fun. This darling Spring Pom Pom Wreath is super easy to make and make perfect decoration for the spring season and Easter Day. You just need a sweet felt Easter bunny, pom poms, mini eggs and a tiny little fabric bunting to finish it all off. Tutorial: Lil Luna. Easter means the colorful and cheerful Spring. Celebrate the Easter Day and enjoy the holiday fun by making this fun and colorful paper Easter wreath with your familes and friends by the weekend! See the tutorial: The Happy Scraps. Easy Easter wreath, deco mesh wreath, Easter decor, Easter centrepiece, Easter centerpiece, dollar store wreath. Via 100 things 2 do. Make a beautiful spring wreath with moss, Easter eggs, and flowers. This beautiful DIY Easter wreath is a great way bring beautiful flowers indoors and welcome the warm Spring season. Tutorial: a Pumpkin and a Princess. A simple 10 minute embroidery hoop Spring wreath craft. 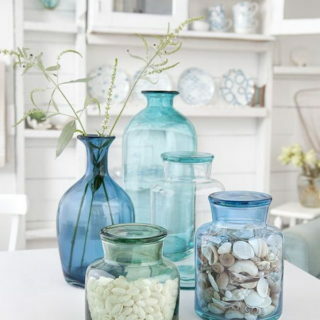 Perfect for Spring home decoratinng! Great idea for the DIY inspiration for this spring and Easter decoration! Tutorial: Kenarry. 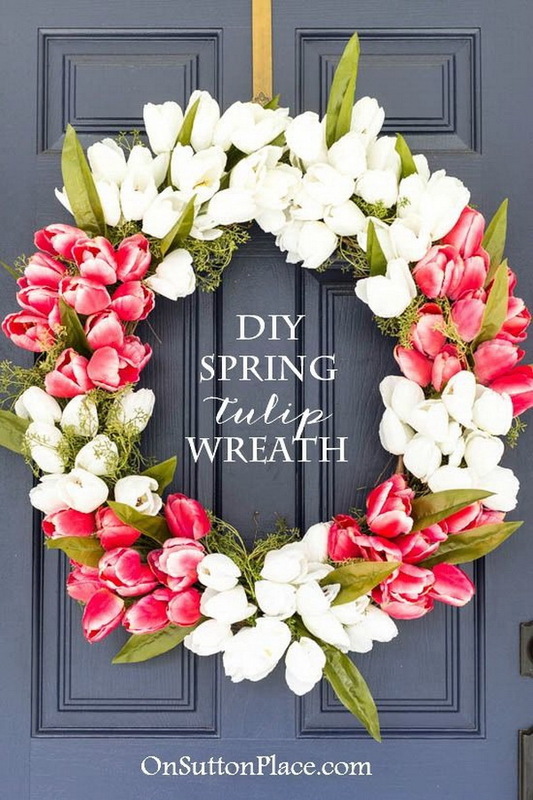 Make this easy and beautiful spring wreath with fresh tulip flower in pink and white. It is great for your front door decoration. You can also get any other tulips in a wide selection of colors to match your own decor at any craft store. I love this lovely color combinations with pink and white. Tutorial: On Sutton Place. Craft this colorful pastel bunny peeps wreath for your Spring decor. This is super cute to link up to your Easter party. Tutorial: Tried And True Blog. 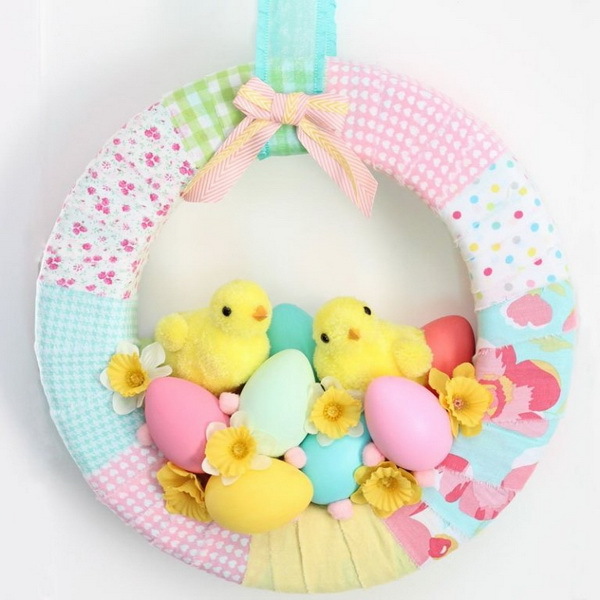 Get ready for spring with a cute Easter Chick Spring Wreath. 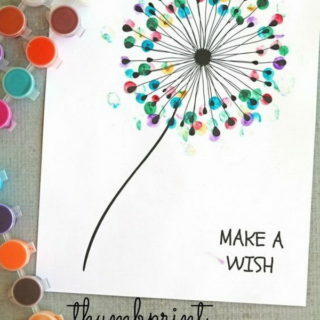 This is a great craft to put everybody in the mood for spring! Tutorial: Fynes Designs. Fresh flowers in pastel colors are on the agenda for spring. You can never go wrong with fresh flowers for Easter and spring decoration. 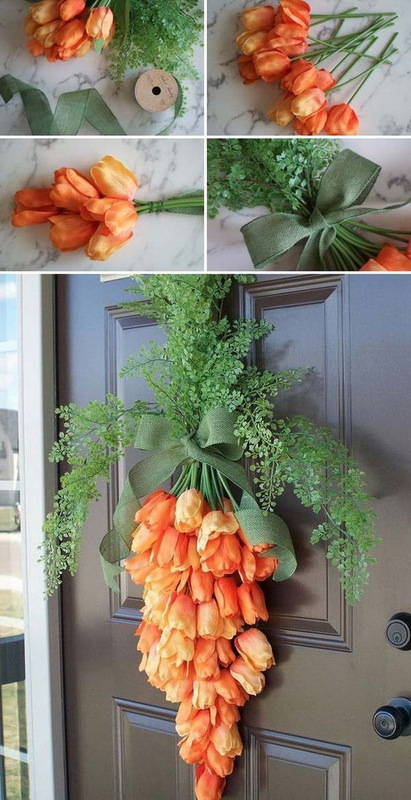 Try out this tulip wreath and bring the beauty and charm of spring season inside your home. Tutprial: The How to Mom. This Easter Wreath can be made in 30 minutes or less. It makes an ideal Easter Craft and looks great on your front door. Tutorial: Busy Creating Memories. When comes to Easter decoration, many people think about all the pinks, blues, and glitter that tend to come with all the decor. Here we will try something different for the Easter decoration with this super easy grapevine and easter egg wreath. This wreath is so super duper easy — and so super duper cute. Tutorial: Live Laugh Rowe. Get started for Easter and spring time decorating with this spring carrot door hanger to the front door of your home. It is super easy to make and whip in 20 minutes! Welcome the spring and Easter in style with this carrot creation! Tutorial: Love The Tompkins. This is a quick & easy Easter Egg Wreath that anyone can make! It must add a festive touch to your front doors in minutes! Waht a fun Easter craft that you can make with your kids. Tutorial: Faithfully Free. If you have many extra plastic Easter eggs around the house or in your holiday storage, and do not know what to do with them. 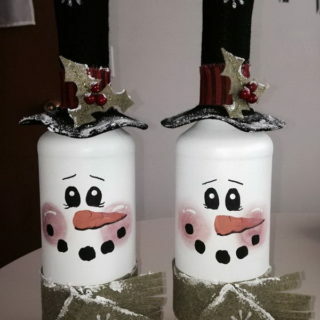 Here is a cute & clever way to repurpose them into another adorable holiday decoration for your Easter and spring time. Tutorial: The Soccer Mom Blog. Make some pretty felt flowers using a variety of different techniques, and a trusty glue gun, then decorate the wreath by gluing them into place on the wreath and drawing a rabbit silhouette onto card for the centre of your wreath. 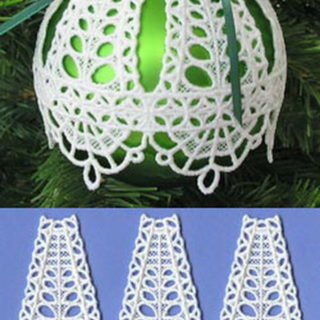 At last, finish tie some vintage lace to the wreath to create a hanging loop. 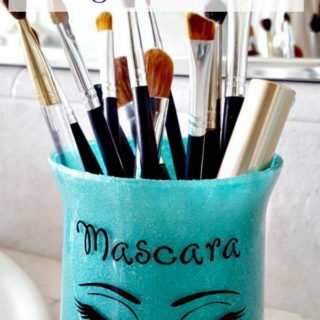 Tutorial: Hobby Craft.